According to the ATO headquarters, five Ukrainian soldiers were injured in the Donbas over a day. Over the past day, five Ukrainian soldiers were wounded, according to the report by the press center of the ATO headquarters of on Facebook. The situation continues escalating: the day earlier, September 8, militants opened fire on the positions of the Armed Forces of Ukraine 35 times. All shelling was targeted and conducted with the use of mortars. Reportedly, the terrorists carried out a two hour attack at the ATO forces near Pesky firing more than 20 shells of various calibers. Armed Forces of Ukraine located in the Avdiivskaya industrial zone and at Butovka mine got under the grenade launcher fire. Near Mariinka, the militants used 82-mm mortars. 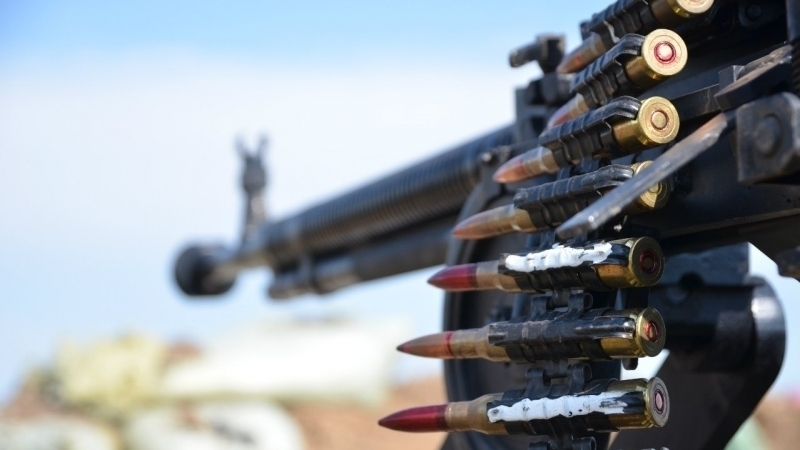 Areas near Staragnatovka and near the settlements of Krymske and Stanitsa Luganska in the Lugansk direction were fired with grenade launchers. Earlier, QHA reported that September 7, one Ukrainian military was killed in the war zone.